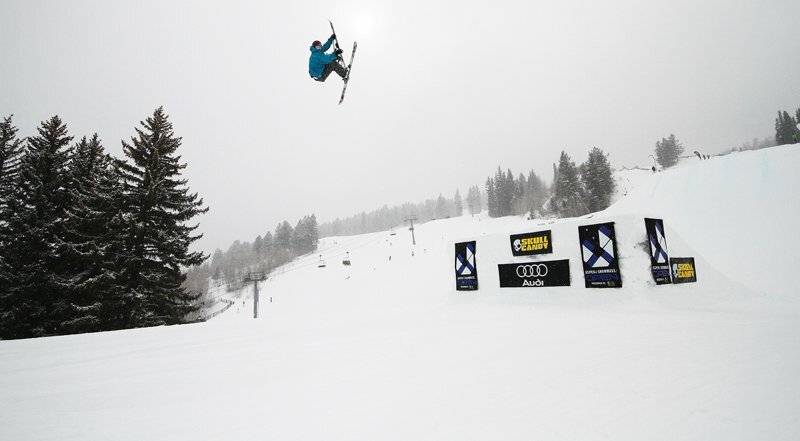 Day three of the Aspen Open started off snowy and cloudy once again, with a fresh inch or so on the ground. 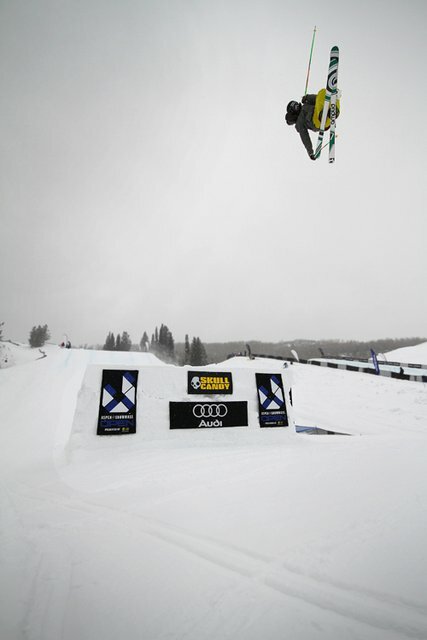 Aspen has been hurting for snow so it&rsquo;s great for them, but it did not make for good conditions for the competitors. 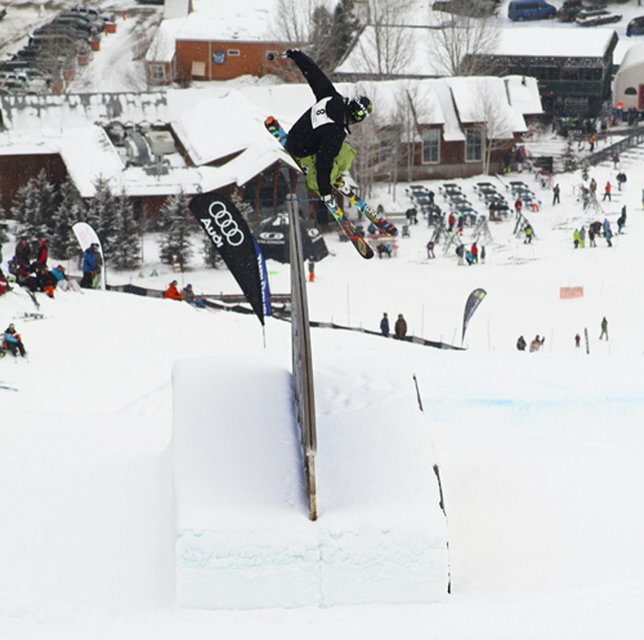 Over 150 skiers showed up to showcase their talent in todays men&rsquo;s slopestyle qualifiers, but soon came to realize their runs were going to have to change. 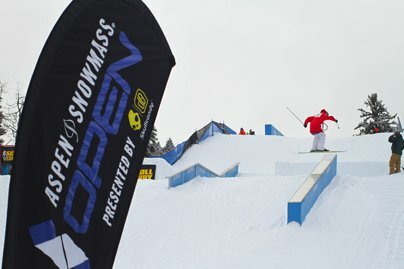 Everyone was struggling to get speed for the jumps and almost everybody cased at least one of the features today. Even though the conditions weren&rsquo;t all that ideal, that didn&rsquo;t stop a few select kids from throwing down. Each heat had about 32 skiers and a stacked field throughout. Heat 1 began with Cody Ling throwing a switch 270 on 270 off the rainbow rail along with a stylish switch 540 to left 900 mute, and the judges felt it was good enough for him to deserve a spot in finals for his amazing rail technique and smooth jump lines; he finished off 6th in his heat. Cody Ling switch 270 on 270 off the rainbow. 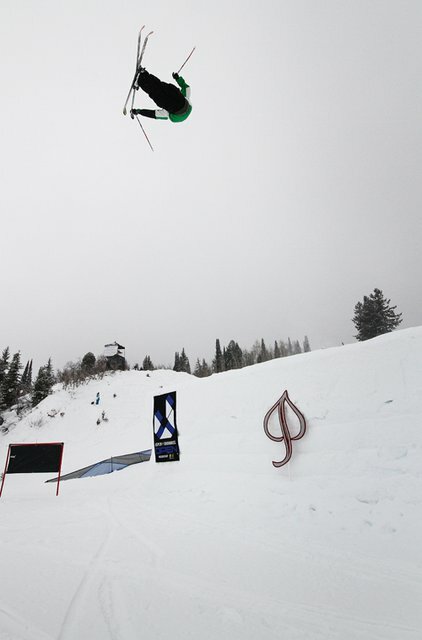 Hans Weiner from Park City, Utah threw down a very nice run to claim his 3rd place position, with solid rail trickery including a 450 off the first box into a 270 onto the gap to down box, into a cork 810 off the launch box. Hans finished off his run with a switch right 720, switch left 900 and left 900. Vincent Gagnier didn&rsquo;t let the weather faze him one bit. He came out banging right out of the gate with a nice 270 on the gap to down box. 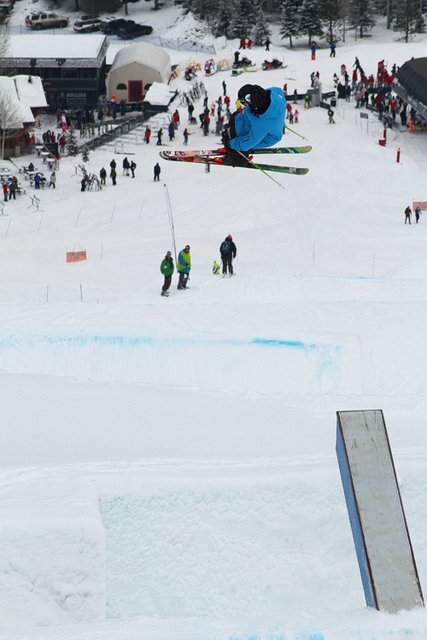 He jump line consisted of a left 540 tail, switch right 1080, into a switch right 900. He finished off in 2nd place in his heat. LJ Strenio did what he does best, with a misty 540 over the hitching post into a rodeo 450 out of the launch box. He killed the jump course enough to take the top qualifying spot in Heat 1. As Heat 2 began the weather continued to get worse as the snow continued to fall and the speed started to get even worse. Sandy Boville was on point enough to take the top qualifying spot though, being one of the only competitors that had enough air on the jumps to feel comfortable to spin. Jeff Keisel (aka &quot;The Polar Bear&quot;) impressed the judges with his blunt grabbed spins on his first run, and they rewarded him accordingly with the 2nd place spot. 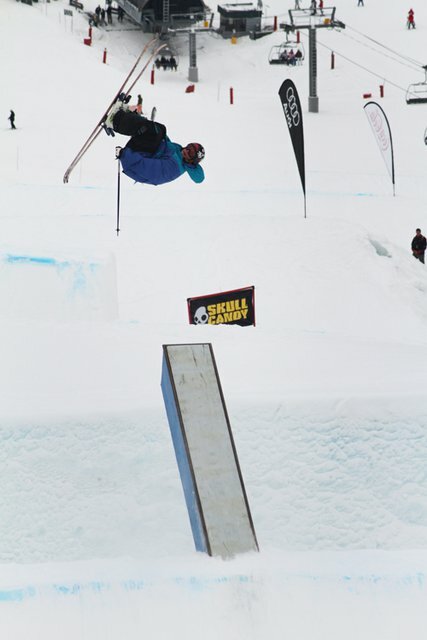 Luke Nutting claimed 3rd by throwing a cork 900, switch left 540, into a rodeo 540 over the &quot;Money (not so money today) Booter&quot;, while James Wood followed up in 4th, Anders Backe in 5th, and Alex Schlopy taking the bubble spot in 6th. Heat 3 came and went as fast as the snow was falling. After all of the casing that was going on, everyone toned it down a bit and was much more cautious throughout the course. 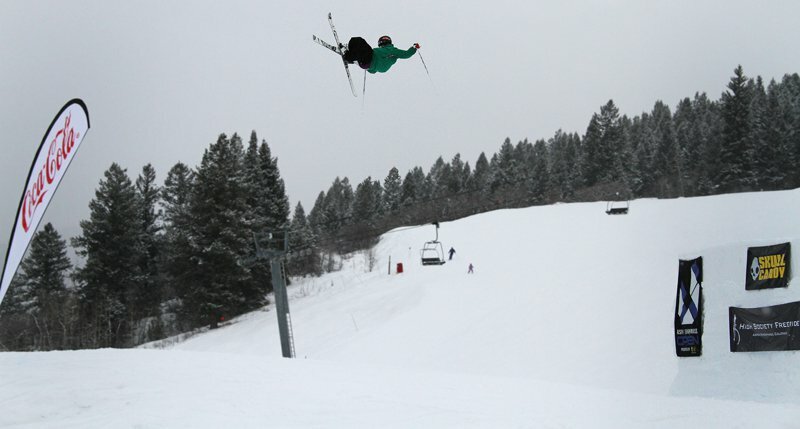 A lot of skiers even chose to skip the last jump due to lack of speed and bad conditions. Kim Boberg landed a strong run that put him into the 2nd place position in his heat, but it was the continuously impressive McRae Williams who had the dominant run of the heat. The young man who has already been making a name for himself this winter landed everything and cleared all of the jumps despite the unforgiving conditions. He started off with a nose butter 450 on 270 off on the gap to down box, continuing into the hitching post he rang it with a 360 nose tap. Off the launch box he stomped a misty 450 critical out. Keeping his speed into the tables his did a switch left rodeo 540, to right rodeo 900 japan, and finished off with a switch left 900 blunt. After the &quot;Down-Payment&quot;, &quot;Deposit&quot;, and the &quot;Money Booter&quot;, McRae claimed his rightful 1st place position in Heat 3. Heat 4 was yet another stacked field with a few heavy hitters. 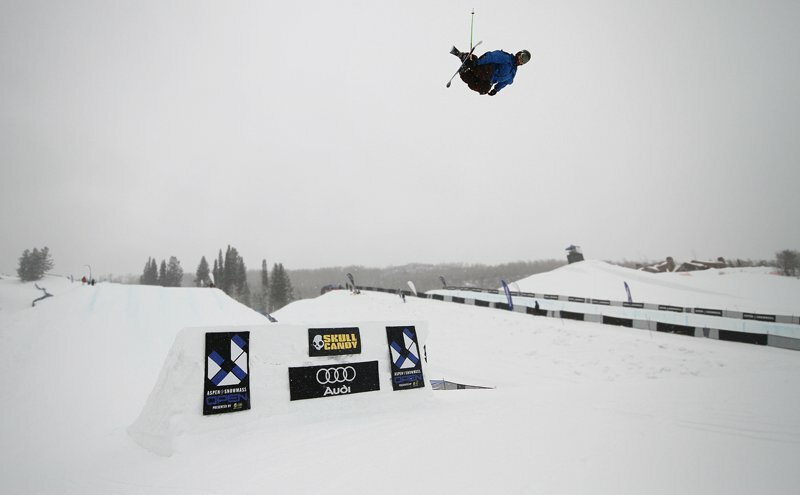 Gus Kenworthy, fresh off of his victory in Superpipe Finals yesterday, came into the slopestyle with a big smile on his face and heaps of confidence in his heart. He had a solid run with some real stylish grabs that helped him grab the 1st place position, followed up by &quot;Krazy&quot; Karl Fostvedt in 2nd and Erik Hughes in 3rd. By the time the 5th and final heat came around the head wind had increased dramatically, prompting the park crew to try and rake the jumps for more speed. Everyone initially decided to skip the last jump during the final heat, but then played flip-flop and threw it back in the mix. By this point everybody was super cautious about hitting the jumps. Mack Jones was getting down even in the horrible weather, throwing a kangaroo flip on the last table. On his second run he didn&rsquo;t fully clear the jump and took it to his side, breaking his collarbone. Vibes to you buddy. Will Berman wasn&rsquo;t fazed by the weather either, going huge off the last table throwing a double front flip, putting him in the top spot. Tae Wescott threw one of the sickest tricks of the day with a 450 on 270 off the rainbow rail, which got him into 5th. Sam Ferguson had a super solid showing today in the blizzard. He managed to gather up enough speed to clear all of the features. His run was smooth and mellow with a nollie on 270 off the top feature into a 270 onto the gap to down box, and a 630 off of the launch box. 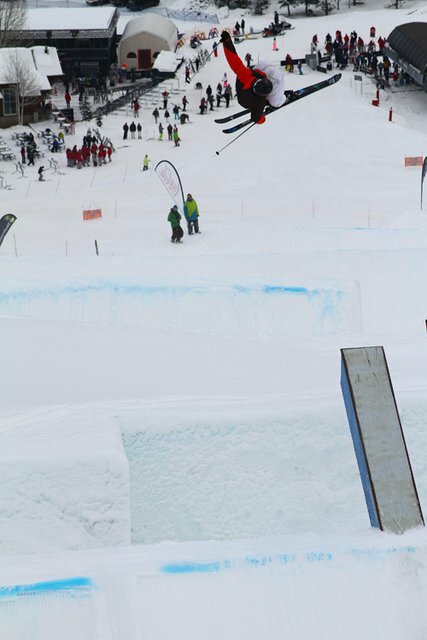 In the jumps he continued to send it with a right 720, left 720 blunt, into a left cork 540 on the final jump. Tim McChesney was the most solid of any of the skiers on the jumps today. McChesney was dripping with style on the jumps where he floated a left rodeo 540 into a switch left 900, and destroyed the last jump with a beautiful rodeo 1260&hellip;stomped. 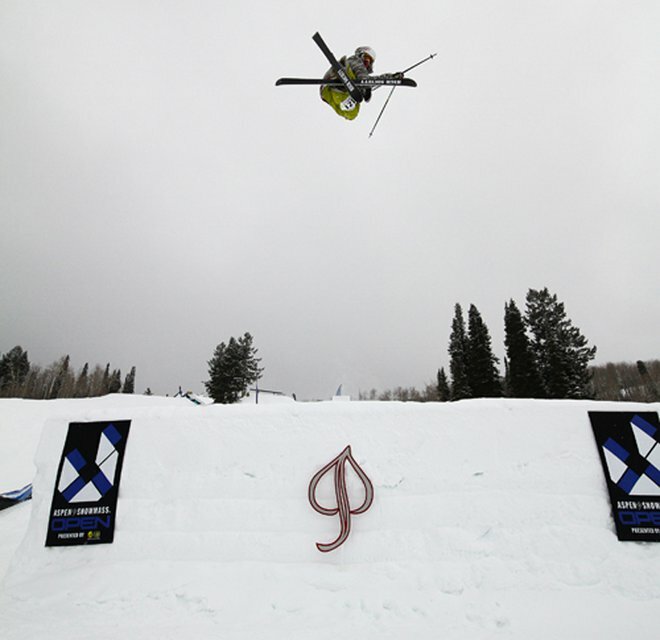 Hopefully the weather will improve tomorrow, as the fourth and final day of Aspen Open goes down with men&rsquo;s and women&rsquo;s semi-finals and finals. Stay tuned to NS for coverage.